To the credit of all staff and volunteers, the Gold Museum did not close to the public for one day during the building works. It has been difficult at times to work through all the changes and break with old routines. We all have a great deal of adjusting to do with the range of new systems and services, but equally there are so many exciting opportunities that we now have to explore and develop. Our future plans include upgrading our computer Collection Management System to a format that will allow public access to our databases through the internet. Stay tuned for more news! 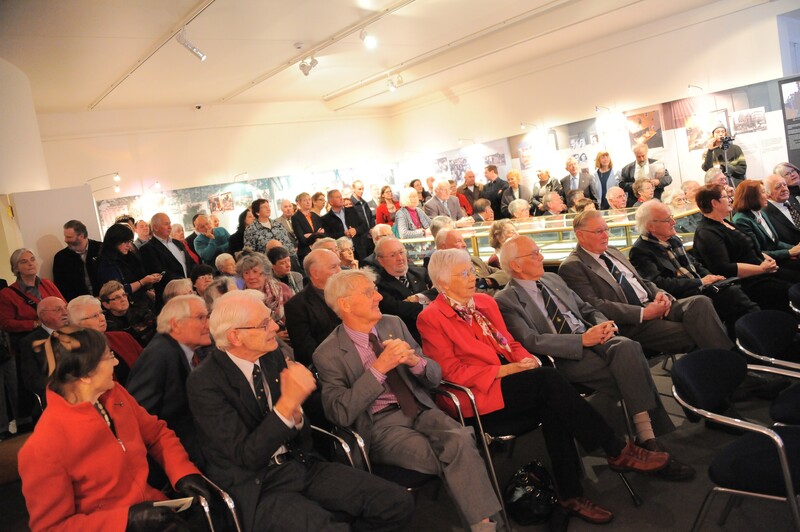 The official launch on 26th May was attended by approximately 130 people. 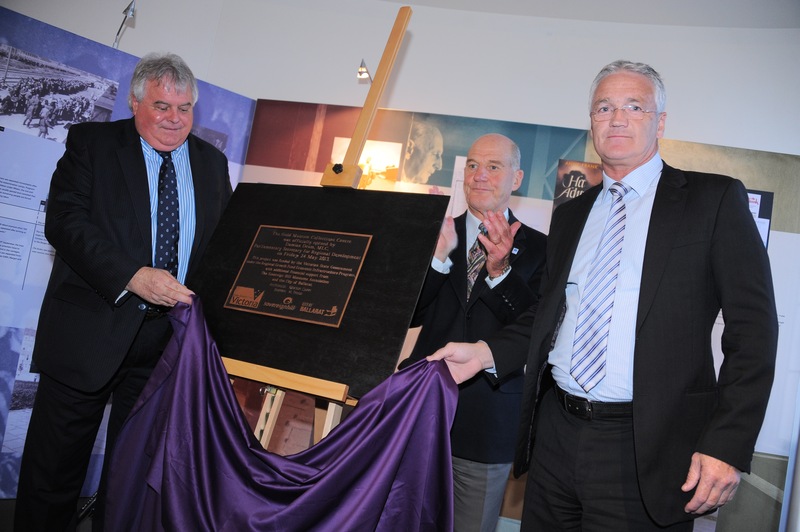 The unveiling ceremony was conducted by Mr. Damian Drum, MLC (Parliamentary Secretary for Regional Development), with Cr. John Burt (Mayor of the City of Ballarat) in attendance. Speeches were given by Emeritus Professor Terry Lloyd (President of the Sovereign Hill Museums Association), Dr. Jeremy Johnson (Chief Executive Officer of the Sovereign Hill Museums Association) and Mr. Roger Trudgeon (Manager/Curator of the Gold Museum and Deputy Museums Director of the Sovereign Hill Museums Association). 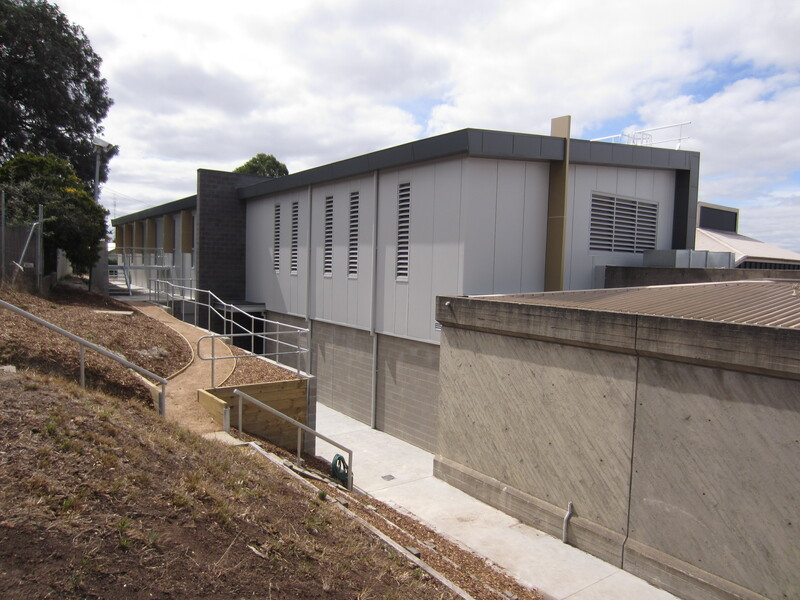 A marvellous asset to museums, history and heritage in Ballarat. Thank you! 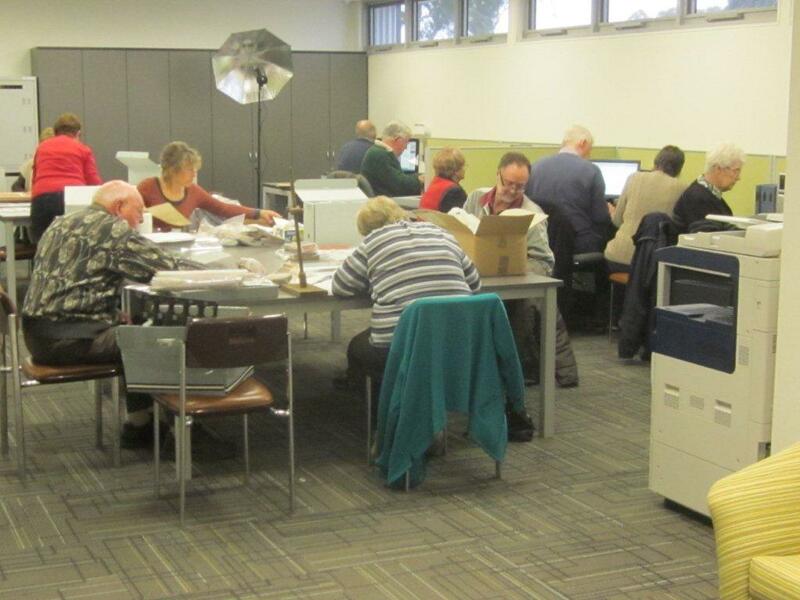 We are thrilled that the Collections Centre is now fully operational. We look forward to making our collections more accessible to the public through the online database soon to be launched. 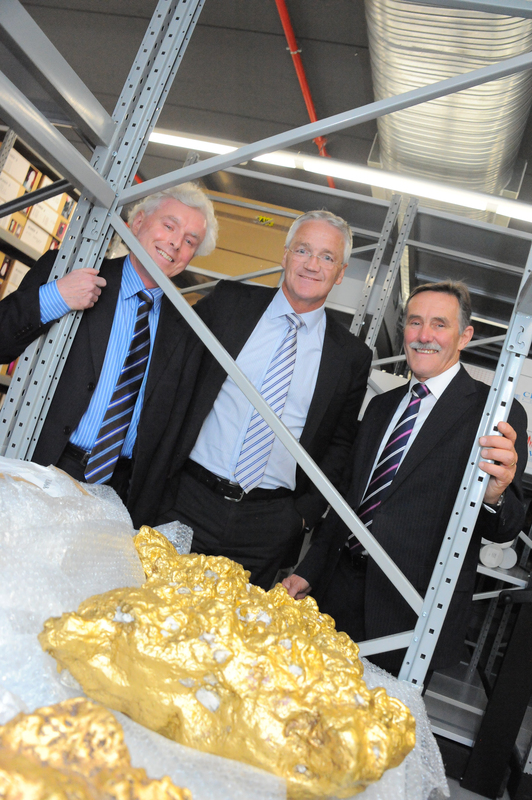 Leave a reply on "Gold Museum Collections Centre Launch"